Many businesses are currently experiencing high levels of disruption, but law firms are experiencing it more than most. 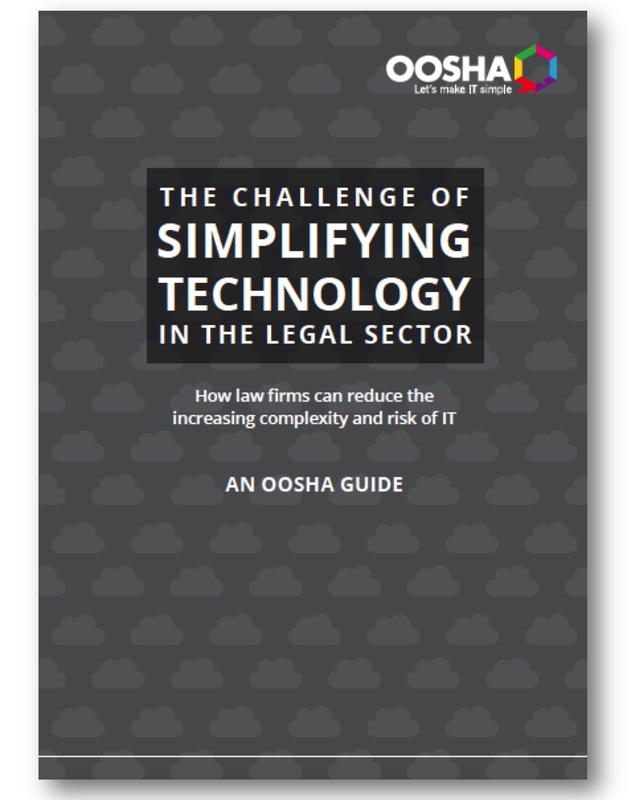 Most law firms are relying more and more on technology to help them adapt to an increasingly competitive marketplace and to future-proof their business. Despite the many benefits that technology can bring, it also adds a level of complexity and risk that is hard to manage.